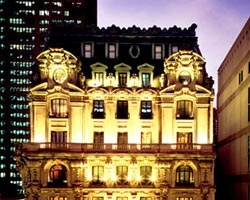 Jet Luxury Resorts guests receive the guaranteed best rate and elite access into exclusive inventory at The St. Regis NY. All hotel amenities are provided with your reservation. For the traveler seeking the finest accommodations at the best hotels in New York City, Jet Luxury Resorts provides luxury suites at the St. Regis New York. 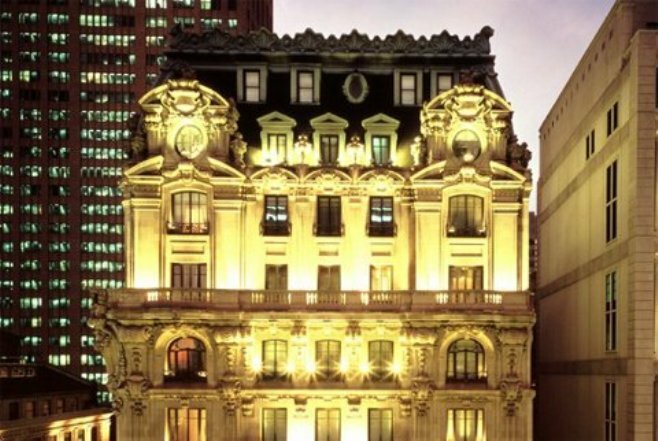 With the classic elegance of New York City, this luxury hotel surrounds visitors with Five-Star & Five Diamond accommodations. In the heart of Manhattan, a refined atmosphere, gracious service and luxury accommodations rank The St. Regis New York among the finest hotels in New York City. Jet Luxury Resorts @ The St. Regis offers the exclusive and prestigious St. Regis Residences. By working on behalf of the private owners of these 5 Star Condo-Hotel Residences, Jet Luxury Resorts is able to provide renters discounted rates. 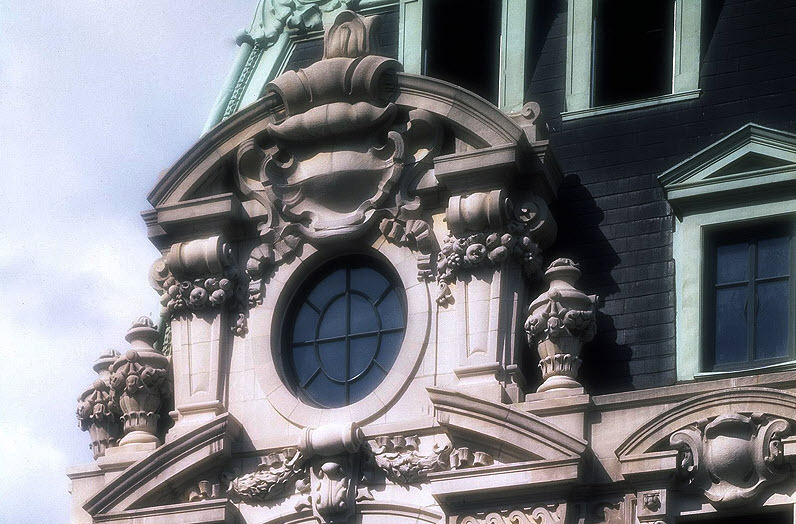 Our luxury hotel suites feature Louis XVI-style furniture, deeply carved crown moldings, crystal chandeliers suspended from high ceilings, marble baths, and silk wall coverings. Jet Luxury Resorts guests experience all of the same 5 star amenities a guest booking through the brand hotel receive, including room, concierge and 24-hour butler service.